Simple is no longer empty or primitive. Simple now means something more. It provides peace for the eyes of the viewers and a zen feeling that has only grown more popular in the recent years. Minimalism is popular in all aspects of life nowadays, especially in design. Web design has switched from being over the top with full sidebars and crazy designs to being peaceful and focused on the most important thing on the page – the content itself. Minimalism is a word used for a wide variety of things, from the lifestyle to art or design. It’s a style or technique which is characterized by spareness of details and simplicity. It still shows the core traits of a subject. It’s meaningful and simple. “When applied in a smart way, it can help users see the most important elements of this interface and make the user journey purposeful and simple. Moreover, it can look sophisticated and tidy which appeals to most people,” says Michel Angue, a UX design professional at Draft beyond and Writinity. Flat design is a supporter of minimalism when it comes to modern digital products. The most prominent feature of this design is the flat, two dimensional details which are the opposite of realistic and detailed images. Flat images use less elements and curves as well as no highlights, shadows, gradients or textures. This approach allows for creating great images, icons, illustrations and buttons which look neat in different sizes. Flat and minimalist are not the same. Flat is the style of icons, illustrations, buttons and other visual elements. Minimalist is a broad term which encompasses much more than that. In design, it has to do with layout, colors, contrast, techniques and so on. Flat is just one of the design techniques used in the minimalistic approach. Color has a great potential in interface design and it can create emotional and informative links between what’s on the page and the users. Minimalist designers take the most out of color choices and they limit the color palette to monochrome or at least the minimal set of colors. This makes the colors stronger and it is not distracting for the users. This approach is efficient in interfaces which concentrate th attention of the users on a certain item on the screen. The psychological effects of the colors is that they usually transfer certain associations and emotions which the users feel in a much stronger way because there are not too many colors on the page. 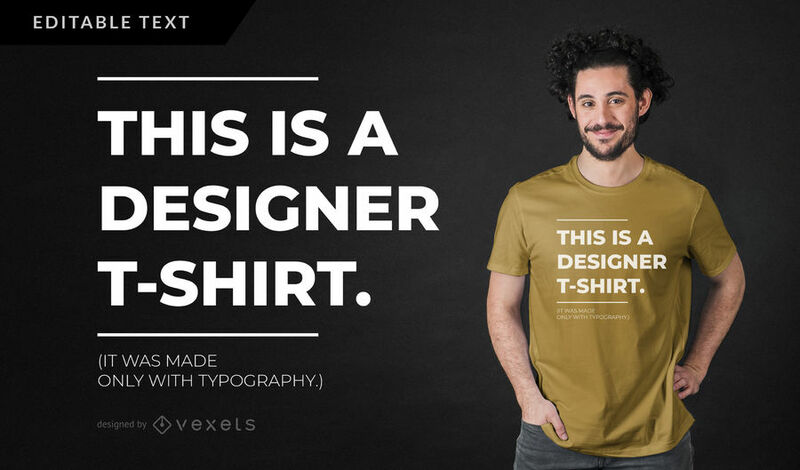 Typography is one of the most important design items on the page. It’s a core visual element and it not only informs the users of the content but it also shows them the style and enhances visual performance. You can choose the way of concise use of graphics while still giving plenty of attention to typography which can make a serious impact. It should, however, be tested very well, especially the pairs, sizes and combinations. You can see the elegance and the message the page wants to give you through typography. “You should also pay close attention to readability because these often get forgotten. The first and most important thing on your list should be readability,” says Teresa Bell, a design blogger Researchpapersuk and LastminuteWriting. One of the best sides of minimalism is that it increases the concentration and focus of the users. It’s built around functionality and simplicity and the pages and screens are not overloading user attention. They are rather making them focus on that single thing they need to know from that page. There are no decorative elements, shades, colors, details or anything similar so you can easily navigate through the website or app. Minimalism, in its core, demands from us to let go of all of the things we really don’t need and to focus on all of the things that are meaningful and important to us. It’s a form of art, lifestyle and a simple concept that makes the life cleaner, easier and more comprehensible. Minimalism in design has many meanings and many different types. But it never means emptiness in the negative sense. The sparseness of detail and noise is helpful, relaxing and healing for us. There are many different design elements where you can use minimalism. Hopefully, some of these minimalistic concepts will help you embrace minimalism as one of the best design techniques. Author’s Bio: Charles Phan is web designer at Gum Essays and Lucky Assignments with years of experience. Chris has a degree in Marketing as well and enjoys writing about business strategies, entrepreneurship and startup companies.